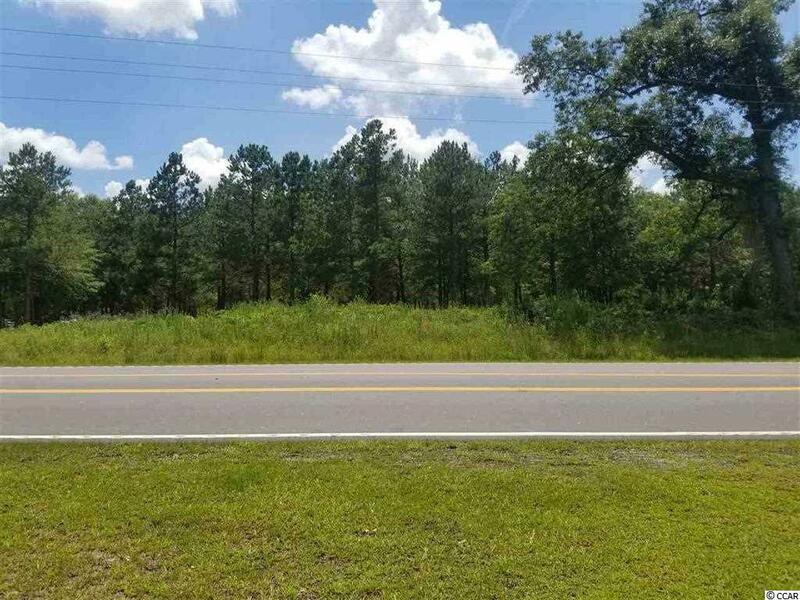 Build your dream home on 4 acres in the country. 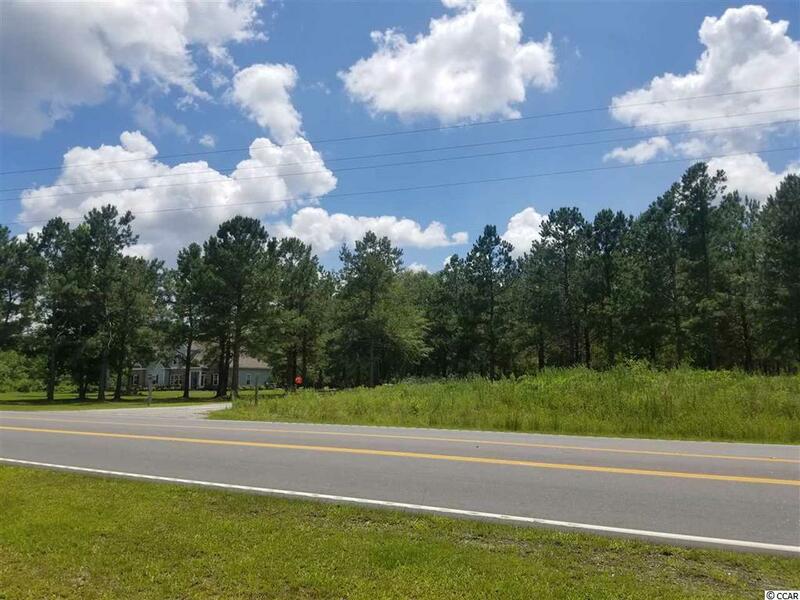 This lot as the driveway and is ready for your home. 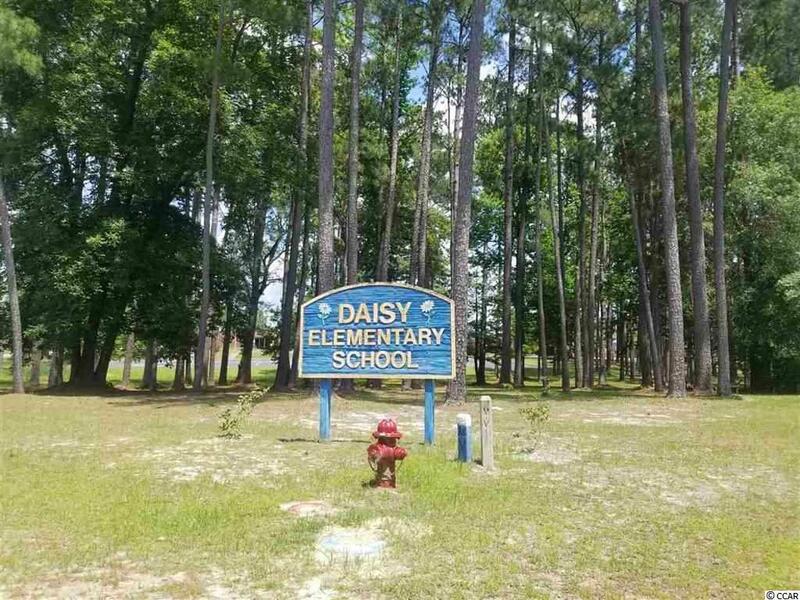 This land is conveniently located near Highway 22 in Loris across the street from Daisy Elementary School. All the privacy of country living with quick access to the beach, shopping and more. There are NO HOA fees associated with this property. Also, the property can be subdivided for 2 homes on 2 acres each. Don't miss your chance to make this property yours!